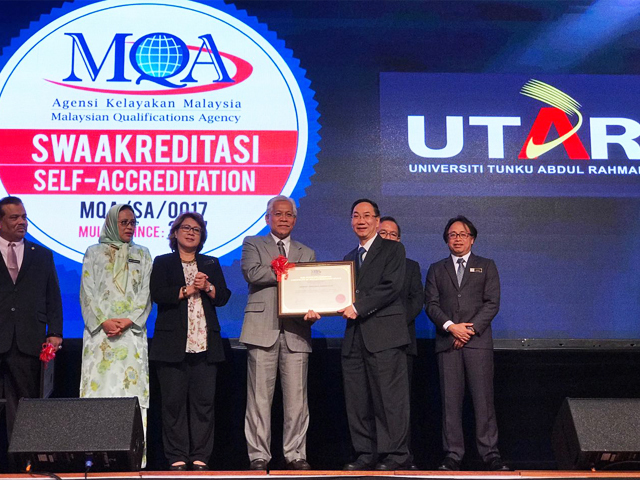 UTAR added another feather to its cap when it was awarded the self-accreditation status by the Malaysian Qualifications Agency (MQA) of the Ministry of Higher Education (MOHE) on 20 March 2017. According to MQA, the self-accreditation status authorises a higher education provider to do its own self-assessment and accredit its programmes in accordance to the criteria set by the MQA, excluding some programmes that require a professional body’s recognition. 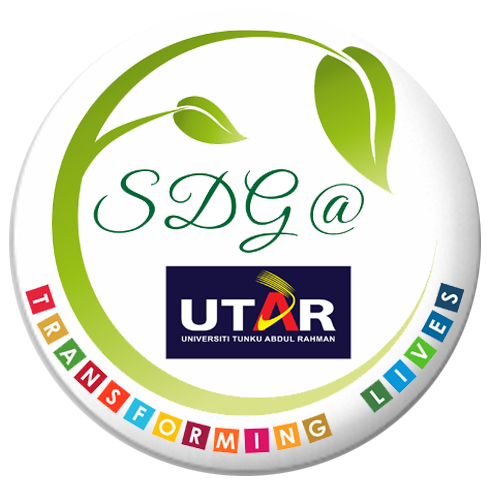 UTAR is one of the eight higher learning institutions which received the self-accreditation status on 20 March 2017. The other seven universities which received the self-accreditation status are Universiti Teknologi MARA (UiTM), Universiti Teknologi Petronas (UTP), International Medical University (IMU), Universiti Utara Malaysia (UUM), Universiti Islam Antarabangsa Malaysia (UIAM), Universiti Tenaga Nasional (UNITEN) and Multimedia University (MMU). The MQA conducted a thorough and rigorous institutional audit prior to the conferment of the status. This self-accreditation status is awarded to higher education providers which have demonstrated a strong and stable internal quality assurance system. 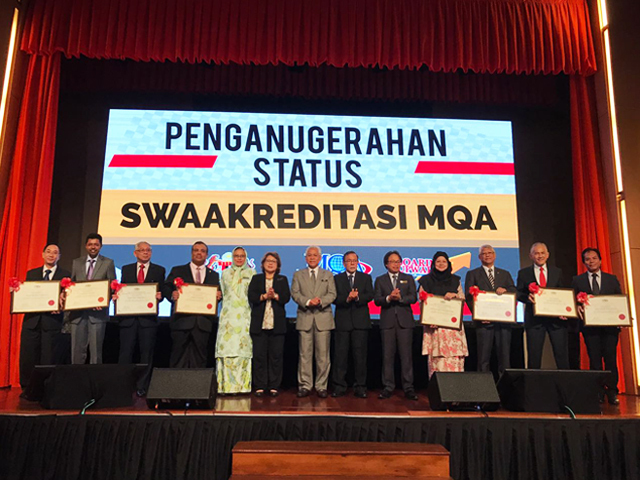 According to Minister of Higher Education, YB Dato’ Seri Idris bin Jusoh, the self-accreditation status is awarded to top performing universities in the country, and they have more autonomy in running their own academic programmes. The self-accreditation system for Malaysian public and private universities was first introduced by MOHE in 2010. It was designed to encourage growth in Malaysia’s higher education landscape. The first batch of recipients of the self-accrediation status included Universiti Putra Malaysia (UPM), Universiti Malaya (UM), Universiti Kebangsaan Malaysia (UKM), Universiti Sains Malaysia (USM), Monash University Malaysia, University of Nottingham Malaysia Campus, Curtin University Sarawak and Swinburne University of Technology Sarawak.